Dr. Amin Nasr’s practice, Middle East Surgical Clinics (MESC), is based in Lebanon. He performs most of his surgeries in this world class facility located in Beirut. Dr. Nasr also travels to various countries to perform ophthalmic surgeries. He specializes in Eye Plastic, Reconstructive Surgery and Orbital Diseases and has performed over 30,000 surgeries during his illustrious career. He operates in several countries as part of joint ventures between his main headquarters, the MESC in Beirut, and other private institutions in the Middle East. 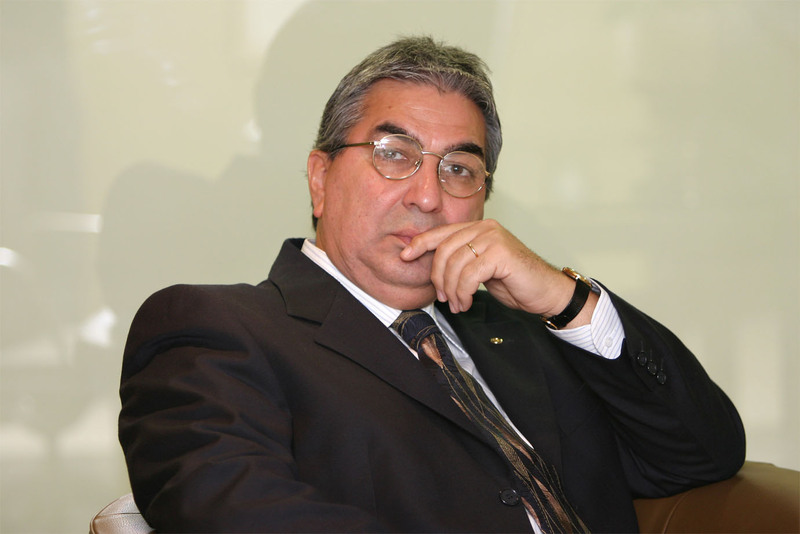 Dr. Amin Nasr graduated from the American University of Beirut (1974-1979) as a Doctor of Medicine. He trained as a Medicine Resident at the American University of Beirut (1978-1979) and took his residency in Ophthalmology in the said institution in 1979 until 1982. In 1982, he was a Clinical Fellow in the Oculoplastics and Reconstructive Surgery Department of the Massachusetts Eye and Ear Harvard Medical School; Boston, Massachusetts, U.S.A. Dr. Nasr was also a Fellow Associate of the Diagnostic Ultrasonography and Orbital Diseases in 1983 and in 1984, Plastic & Reconstructive Surgery of the Orbits in the University of Iowa, Iowa City, U.S.A.
1983 State of Iowa, License No. 727, U.S.A.
1987 Fellow International College of Surgeons (FICS), Chicago, U.S.A.
1992 Board Certified and Fellow American Society of Ophthalmic Plastic and Reconstructive Surgery (ASOPRS), U.S.A.
1993 Fellow American College of Surgeons (FACS), Chicago, U.S.A.
1989-1999: WhoÂ’s Who in the World, Illinois, U.S.A.
1993: Surgical Video Presentation – Honor Award, II Pan Arab Council of Ophthalmology (PACO) Damascus, Syria. -Over 50 courses in the field of Ophthalmic Plastic and reconstructive surgery at various international institutions. -Contributed as a visiting lecturer and surgeon to over 100 several medical and surgical facilities. -Over 360 scientific publications, chapters and texts in major peer reviewed journals.